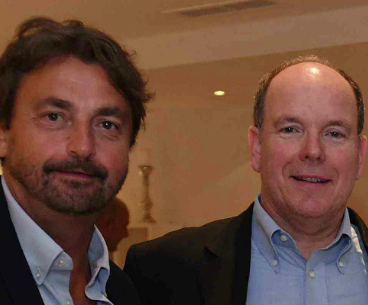 Henri Leconte was visiting the Rafa Nadale Tennis Academy in Mallorca and learned firsthand how the students ' daily training at the Rafa Nadal Academy by Movistar runs. He has been able to visit all the sports facilities, as well as the new Rafa Nadal Museum Xperience Museum, where he has even tried some of the virtual simulators and admire the various successes that Rafa has achieved during his athletic career and which are also exhibited in the museum. 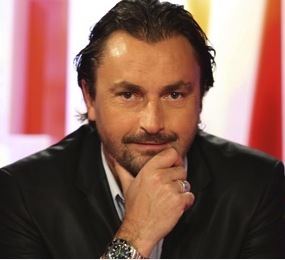 On my way to New York for the US Open where i will do my show on Eurosport 'Avantage Leconte'. Rafael Nadal is ATP world number 1. Congratulations Rafa! The BBC finale will see three contestants cook for the right to be crowned Masterchef champion in a 90 minute TV baking and frying bonanza. 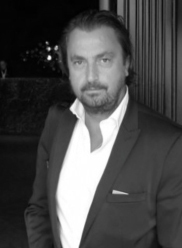 One man looking to make his mark in an apron is Henri Leconte. The culinary contest returned with Angellica Bell, Stephen Hendry, Julia Somerville, Henri Leconte and Jim Moir - AKA Vic Reeves - creating dishes for John Torode and Gregg Wallace. The celebrities undertake three culinary challenges, first tackling the Mystery Box, before splitting into groups to prepare dishes for paying customers. Finally, the contestants are tasked to prepare a two-course menu of their own design. 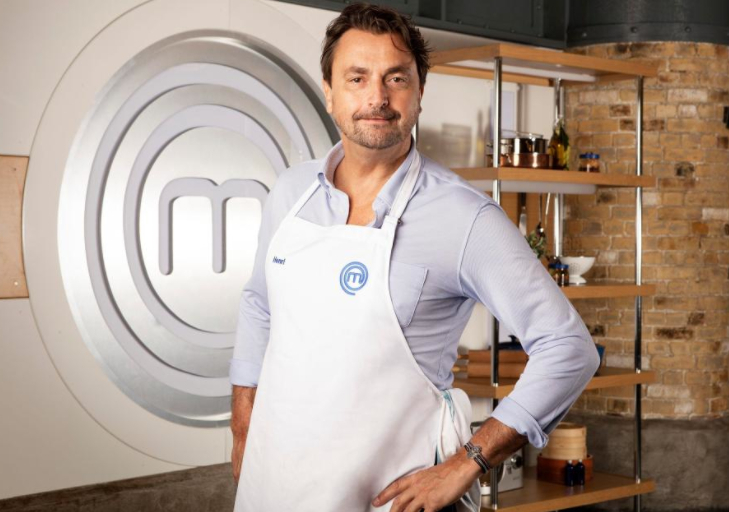 Presenter Angellica Bell and former Tennis Star Henri Leconte have been propelled to the Celebrity MasterChef semi-final after impressing the judges with their cooking skills. They served up their best attempts to former stars and contest champions Adrian Edmondson, Emma Kennedy and Phil Vickery in Friday night’s episode – the third in this year’s series. Leconte served up a perfect lamb dish, while Bell’s strawberry and basil cheesecake was described as being “like air”. Bell, who made it clear that she wanted to stay in the “fun” competition said that her new semi-finalist title was like “music to my ears”. Their success knocked presenter Julia Somerville and comedian Vic Reeves out of the competition in just its first week. The competition will continue next week with a fresh host of stars battling it out in the kitchen under the supervision of Gregg Wallace and John Torode, including UK Olympic swimmer, Rebecca Adlington, singer Rachel Stevens, actor Tyger Drew-Honey, and presenters Debbie McGee and Dev Griffin. MasterChef continues on BBC 1 at 8pm on Wednesday. 22-July 30, 2017: The Tennis Open of Contamines-Montjoie. 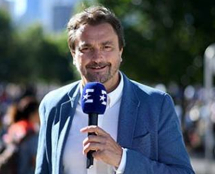 This international tournament of the ITF WOMEN's CIRCUIT took place under the eyes of an exceptional guest of honor: Henri Leconte. Roger Federer is the only man ever to win eight Wimbledon singles titles and 19 Grand Slam crowns overall. 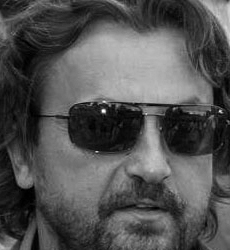 Halle, Doubles: ATP Gerry Weber Open winner Henri Leconte (1993,) Andrei Medvedev and Yevgeny Kafelnikov. 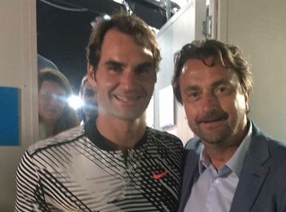 Henri Leconte congratulated Rafael Nadal as he got his tenth Roland Garros title.